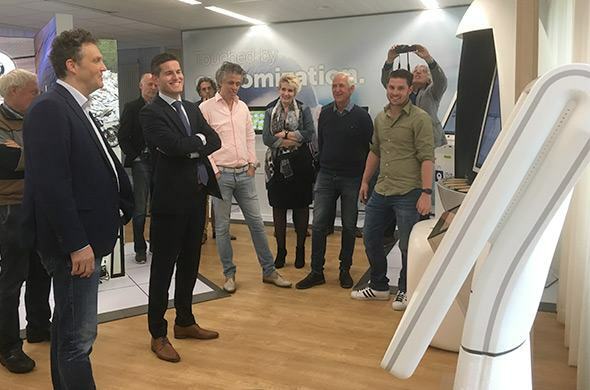 On April 17 we were able to give the candidate for the European Parliament Tom Berendsen a tour in the Interactive Experience Center of Prestop. 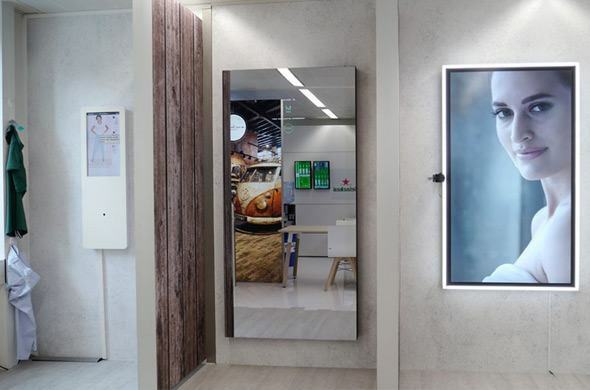 Do you want to know more about Order Kiosks and Self Service Kiosks? Come to our special event on May 23 and 24. 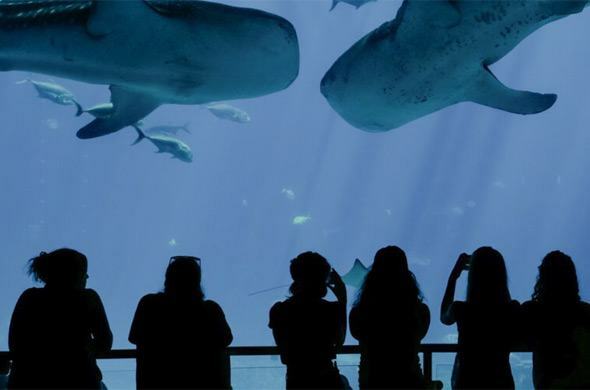 After a successful pilot Georgia Aquarium has decided to include Inside Explorer Touch Table in their exhibits. Nowadays almost everything is possible! 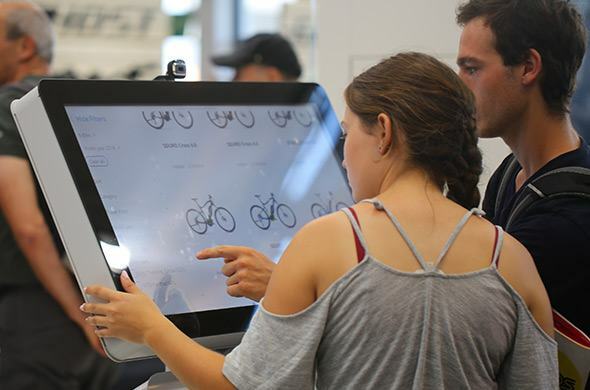 Even curved displays can be made interactive. 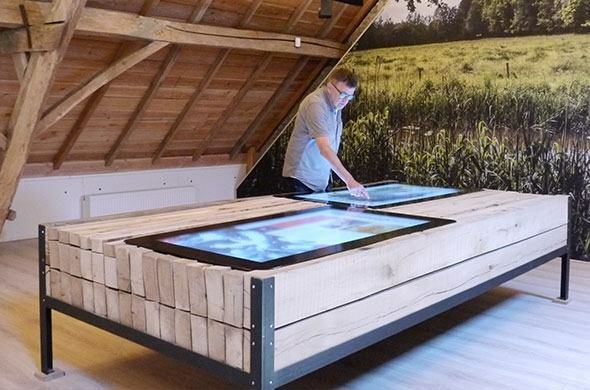 With touchscreens, buildings from the Golden Age are presented. We're hiring! Will you join our team? 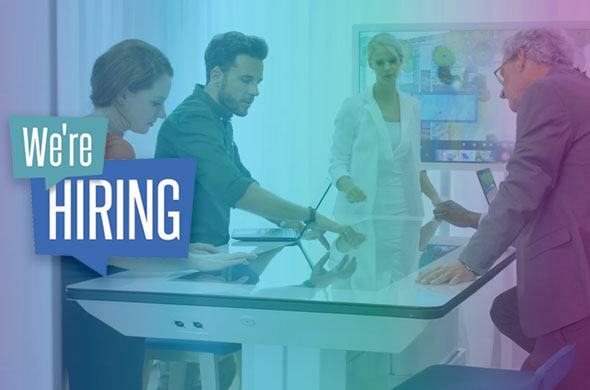 We're looking for new colleagues for assembly, technology, sales and management. 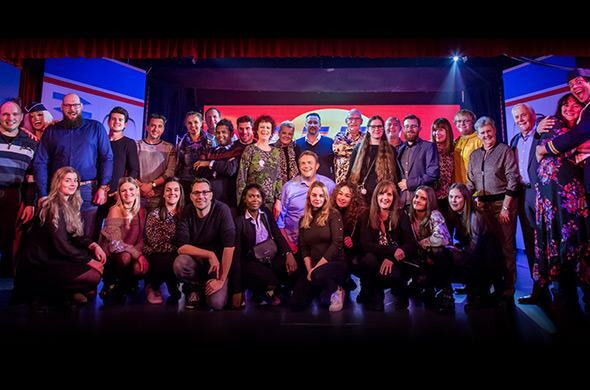 It was a nice evening, so a successful staff party! 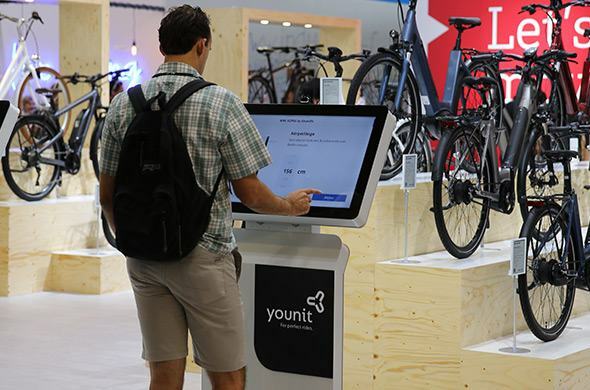 Prestop supplies information kiosks with Younit to Winora Germany. 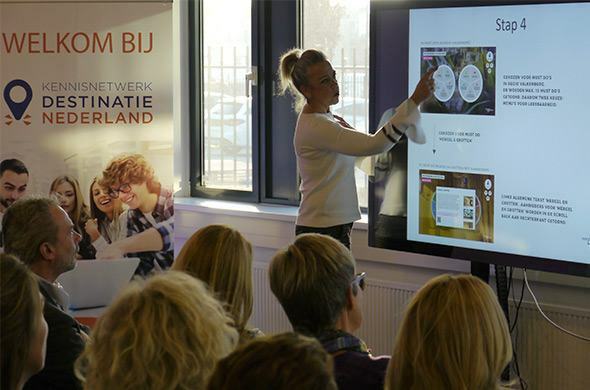 In cooperation with VVV Nederland we organized an inspiration session about interaction with the guests. 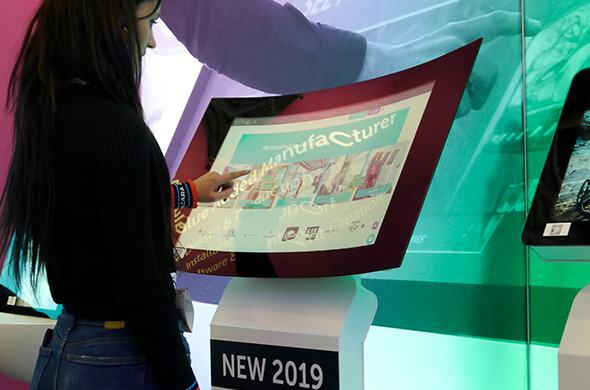 Prestop installs 32”, 40”, 86” touchscreens, touch table displays, touch video walls and interactieve mirrors in Tommy Hilfiger stores. 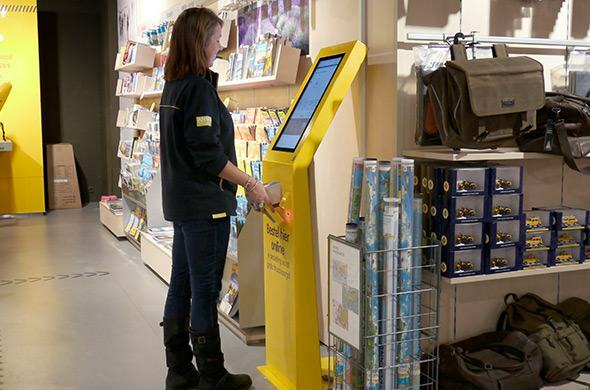 Prestop delivers 300 information kiosks to Winora in Germany, just before Christmas. In total we will deliver 1000 kiosks! 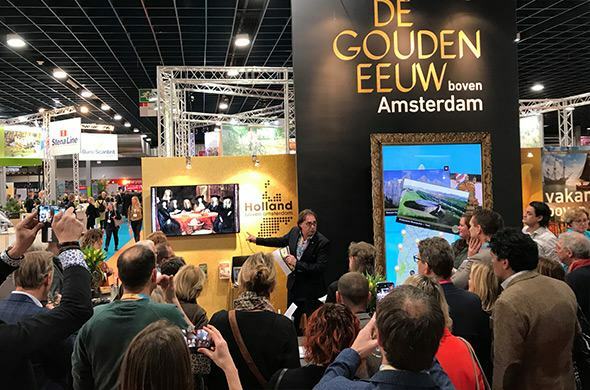 The MUST SEE Rotterdam app is launched and will be shown on our order kiosks. 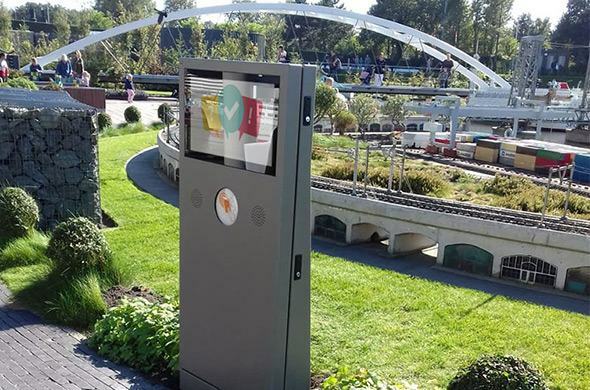 Prestop has developed a child-friendly outdoor kiosk with 22" touch screen for Madurodam. 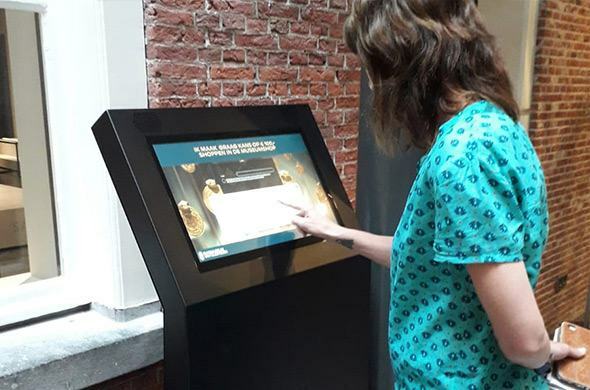 At the Rijksmuseum van Oudheden visitors can sign up for a newsletter on our information kiosks. 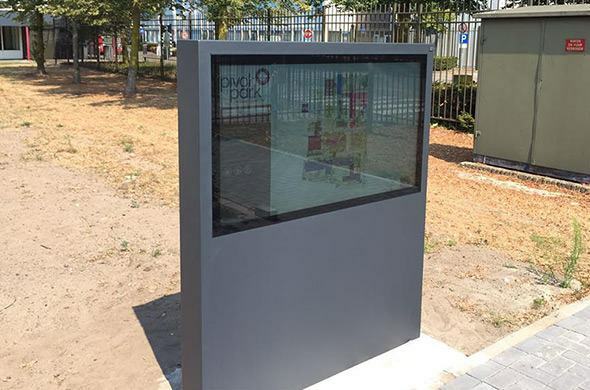 Prestop has installed an outdoor kiosk with 55" PCAP touchscreen for Pivot Park on which the wayfinding app is running. 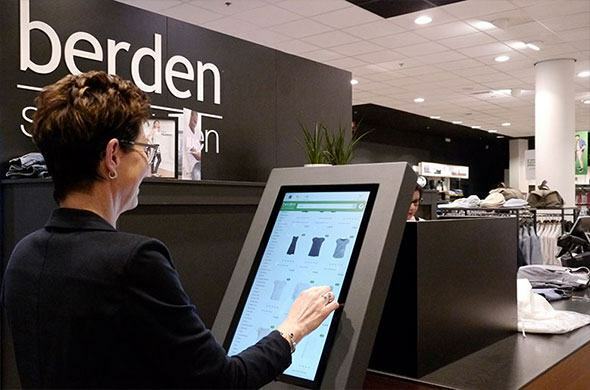 Berden Mode fashion stores have order kiosks in store on which the complete range is visible. Our Interactive Experience Center has been updated! 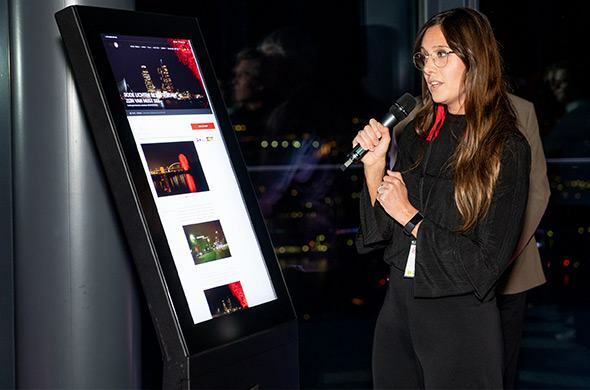 Our Interactive Experience Center has been updated! We now have even more interactive solutions and products! 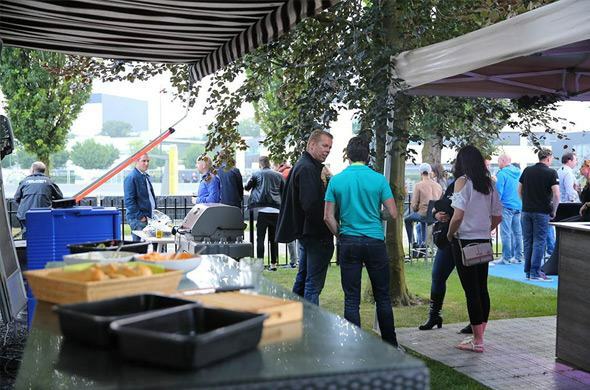 This year, our customers were once again able to enjoy the ELE Rally while enjoying a drink and a BBQ presented by us. 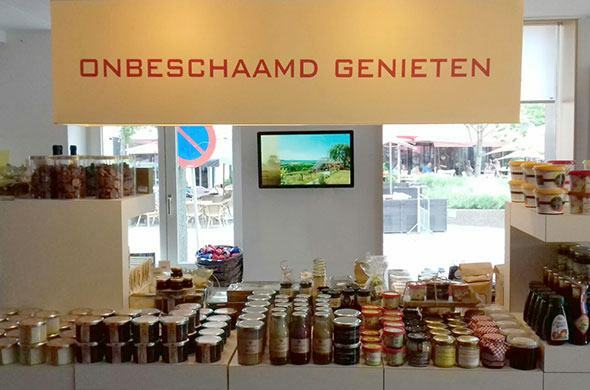 Shops of VVV Zuid-Limburg have 27" PCAP touchscreens that serve as inspiration screens for visitors. Prestop installed two 55" PCAP build-in touchscreens in a wooden cabinet. 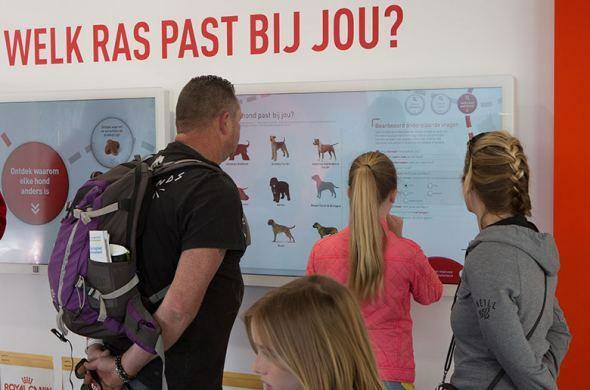 Visitors could win great prizes at the Royal Canin stand during the Animal Event by testing their knowledge of their four-legged friends.